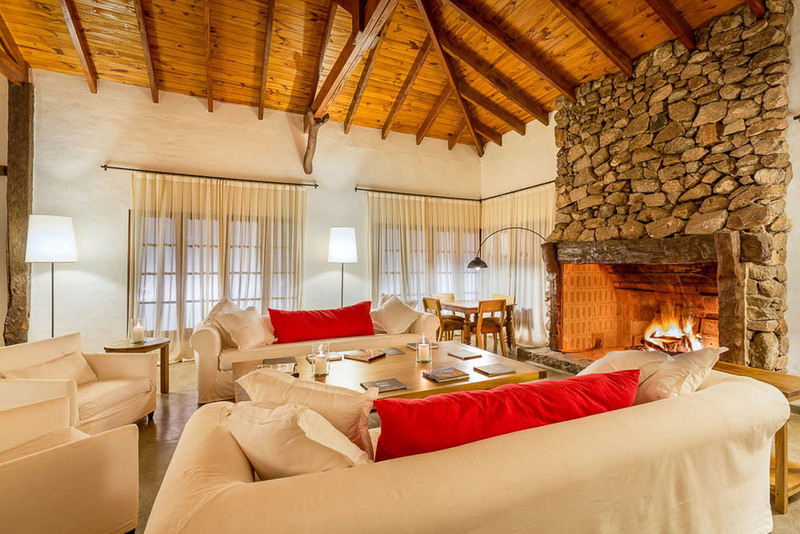 Cordoba Lodge is the most recent addition to our portfolio of exceptional dove lodges. 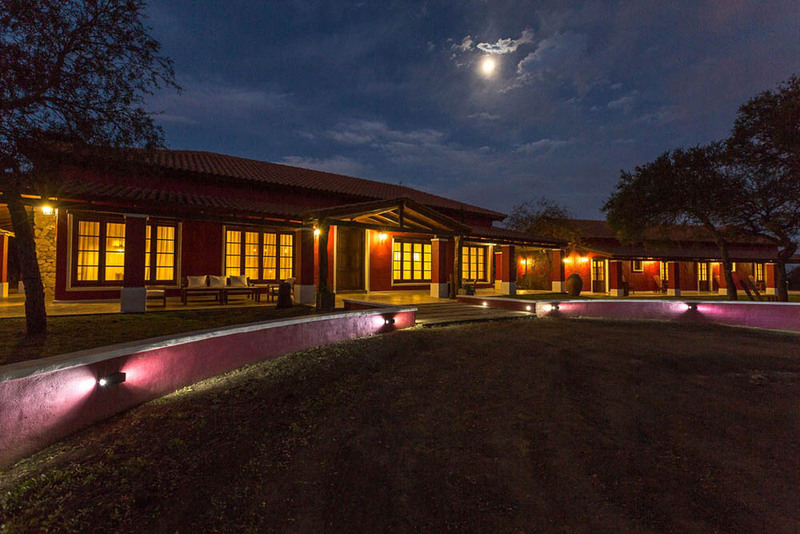 Just a 1-hour drive from Cordoba International Airport, this traditional-style estate is located in the heart of the eared dove flyway. 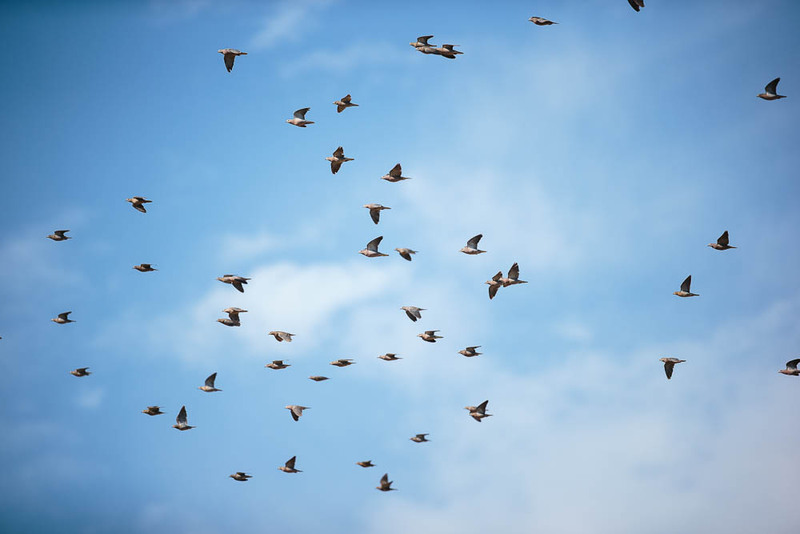 Cordoba is widely considered to be the dove shooting capital of the world, and the 100 square mile radius (160 km) around Cordoba Lodge is annually inhabited by over 50 million doves, with the birds reproducing over five times per year. 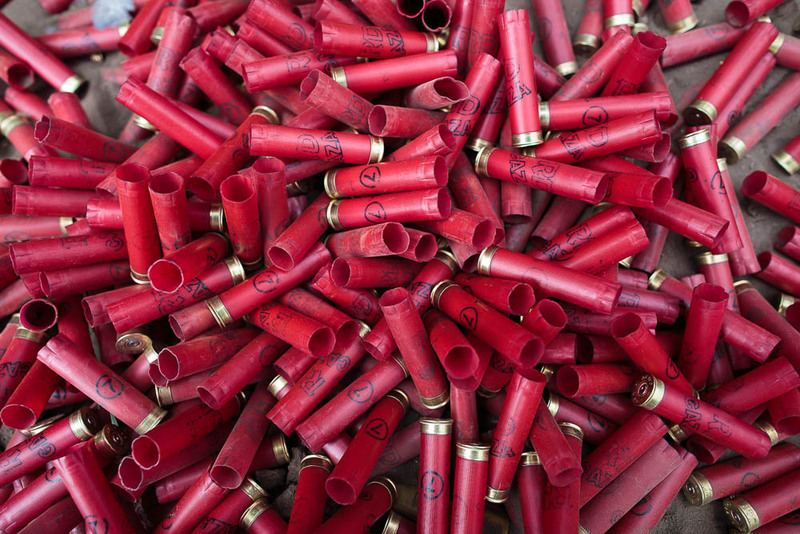 The estate maintains 55 shooting fields all within a short drive through the region’s rolling landscape – offering clients high volume, high variety dove shooting coupled with fantastic hospitality. 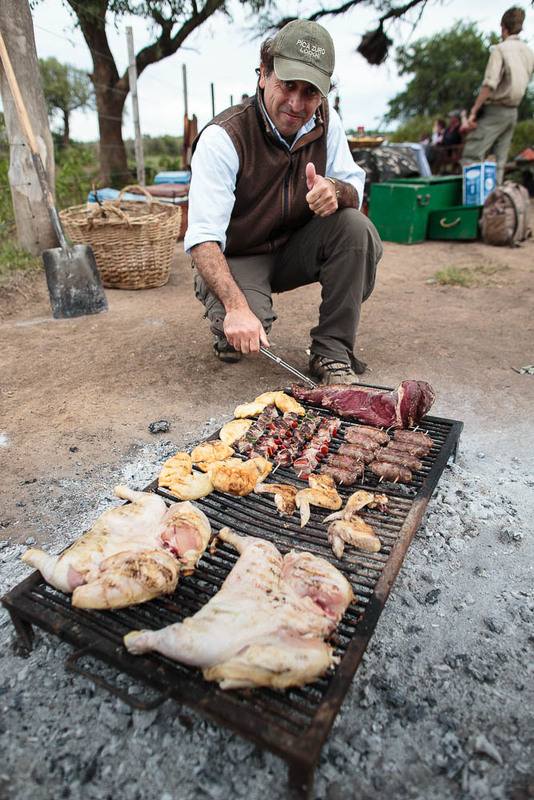 Take a break at midday, with a world famous Asado lunch featuring an open-air barbecue of select Argentine meats and Mendoza wines. 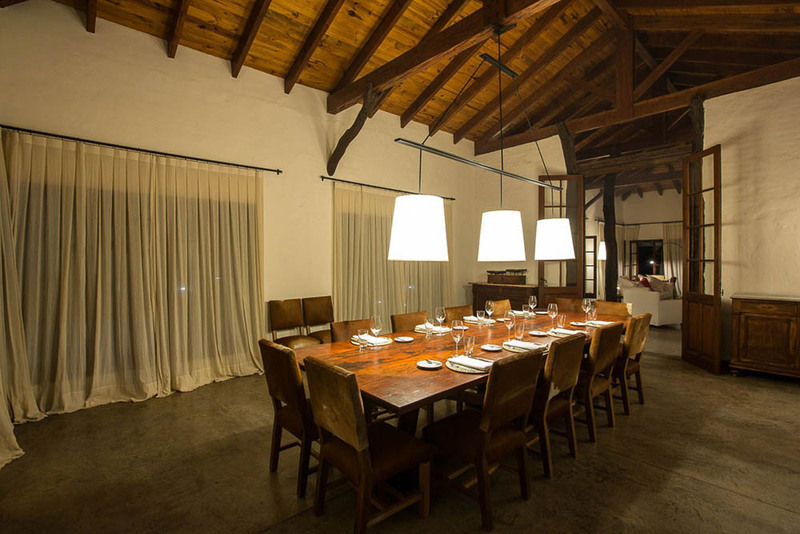 Cordoba Lodge is the ideal destination for teams up to 10 guns or small groups of friends looking for 2 or 3 pegs. 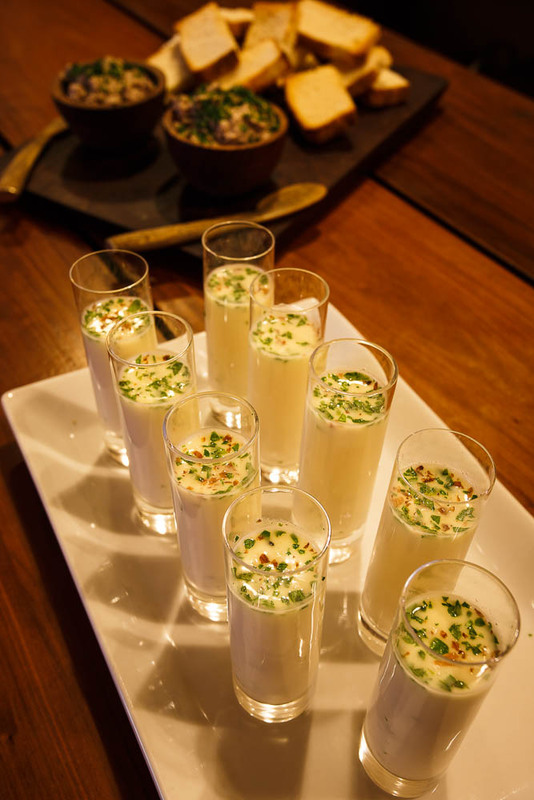 Boasting experienced shooting staff; chefs specializing in regional cuisine, an ample wine cellar and flawless logistics, Cordoba Lodge represents superb value shooting all year round. Eared Doves. 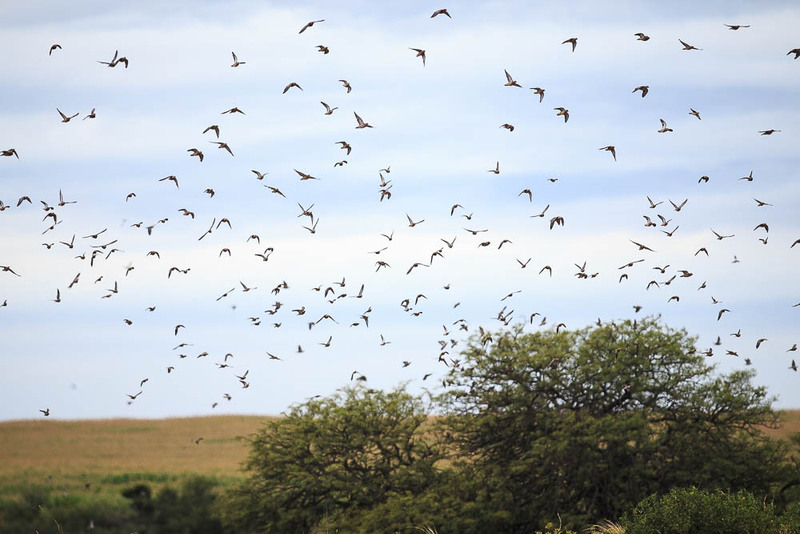 These birds thrive in the Cordoba region, with population levels estimated at in excess of fifty million birds. 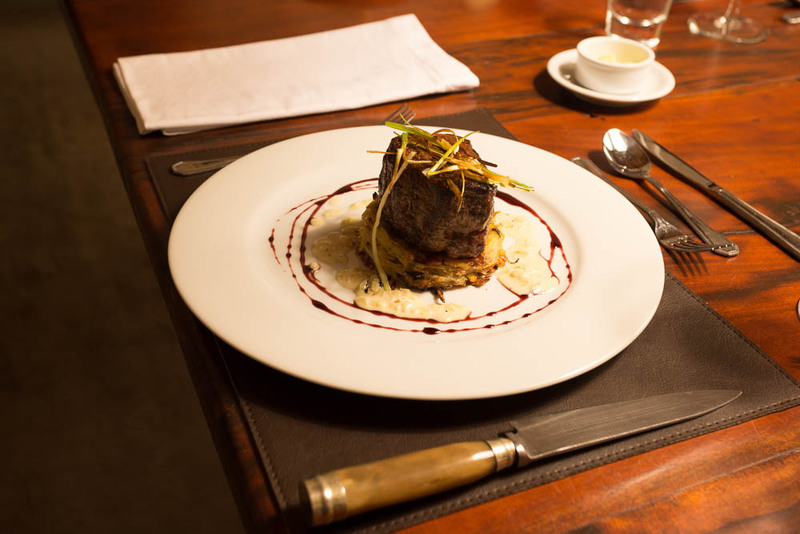 Modelled in the traditional style of the region, the main adobe-style lodge offers guests a relaxing retreat just minutes away from the estate’s best dove fields. Large en-suite bedrooms with high ceilings and air conditioning are complemented by airy porches, light living areas, a well-stocked wine cellar/tasting room and hot tub. 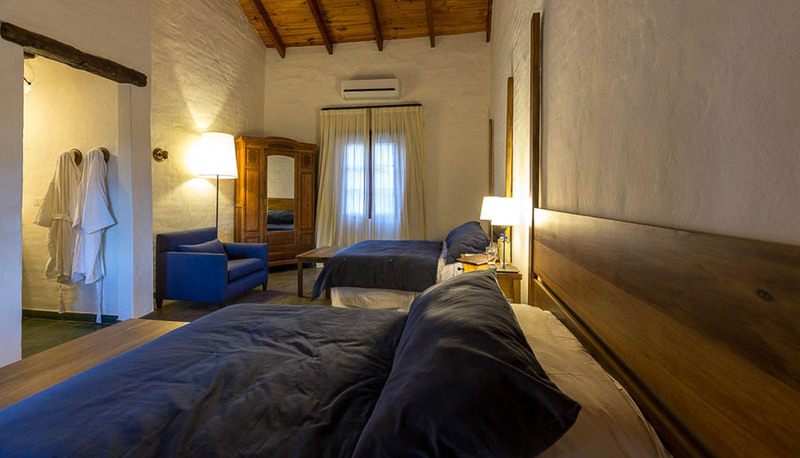 Cordoba Lodge is located in Central Argentina, approximately 1 hour from Cordoba City International Airport.